Based in Ahmedabad, Gujarat (India), Arrow HR Services Pvt Ltd is one of the prominent Human Resources and Staffing Solutions Companies well known for offering Employee Referral Check Services for the convenience of the clients. To help the clients screen applicants, we are offering reliable and prompt post and pre-employment background verifications services. 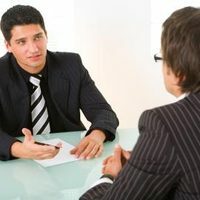 With the Employee Referral Check Services, we help the clients in hiring employees with credible background information. As a reliable and reputed service provider, we are offering fast turnaround and accurate reports for the convenience of the clients.